Perfect for your Office Desktop job. 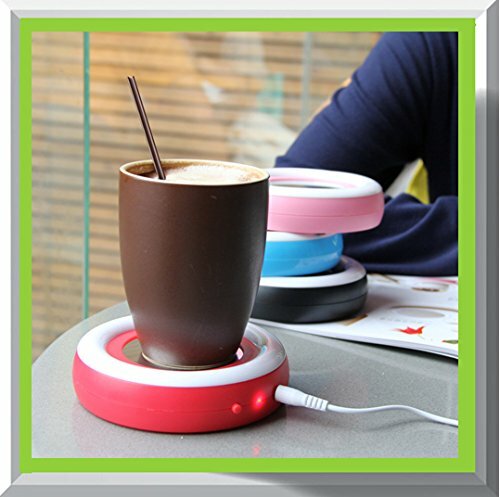 Dish warmer not only warm your drink, but also warm your heart. Linking USB line to the CPU, and the temperature will be more and more warm. Stainless steel cup make insulation effect more and more better. Keep your Coffee or Tea drink warm for longer time. Winter will be no longer cold with colorful dish warmer. Perfect for coffee and tea lovers. If you have any questions about this product by Ehome, contact us by completing and submitting the form below. If you are looking for a specif part number, please include it with your message.